All Seasons Real Estate located in Elkins, West Virginia and catering to clients in Randolph, Barbour, and Tucker Counties, specializes in buying and selling residential and commercial properties. At All Seasons Real Estate, we pride ourselves on customized service, experienced and educated real estate agents, and proven results. We understand that buying a home, a commercial property, or investment property is not a small matter and work with you through every stage of the buying and selling process. Our dedicated team of agents is driven and ready to help you find the perfect home, residential building lot, vacation property, business location, industrial option, or investment property. Our agents are equally prepared to help your current residential or commercial listing stand out, get noticed, and move quickly in the current market. Regardless if you are local to the area or looking to relocate to our beautiful region, trust the agents and staff at All Seasons Real Estate Service. If you have any questions and would like to speak to one of our agents or if you are interested in visiting one of our listings, be sure to contact us by calling 304-636-1133 or filling out our Online Contact Form for a quick response. We look forward to helping you take the next steps toward your real estate goals. Find an agent close by that will work to find your perfect new home or sell your current home for the best price possible. Fill out the Property Request form to start your search for the perfect home in the area. Our agents will help you find what you are looking for. Our calculators can help you find the monthly payment for your mortgage, the annual percentage rate of your loan, and much more. #NewListing in Belington, WV is a nice 3-bedroom 2 bath manufactured home that sit on a .38-acre lot. This property offers an updated kitchen, new flooring, newer windows, and more. Listing price is $39,999. Please visit our website for more information and pictures. 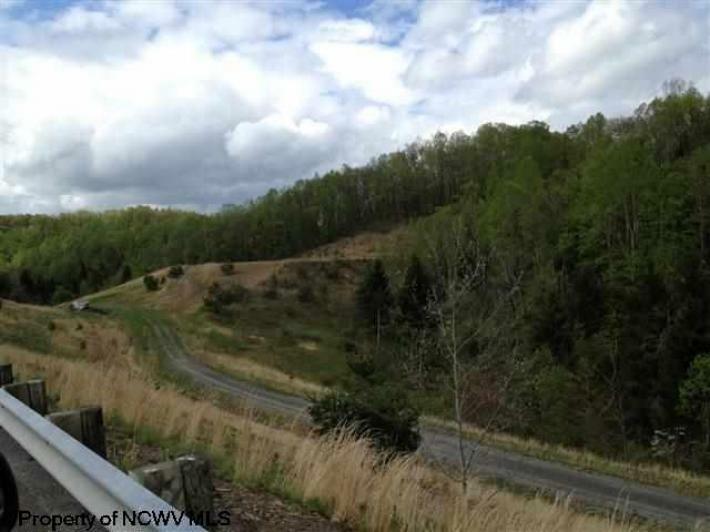 #ReducedListing in Dry Fork, WV is 87 acres that offers great residential and horse farm potential. This property features an older barn, fruit trees, several springs, and a large hollow. Listing price is $496,000. Please visit our website for more information and pictures.